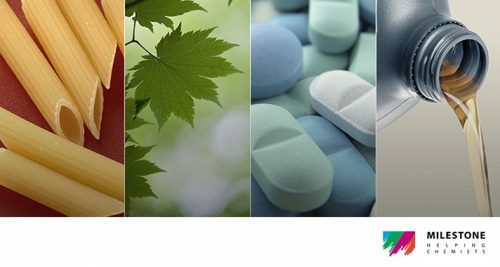 Metrohm Australia would like to invite you to a Metrohm OMNIS Titration seminar, including a guest speaker from Merck Germany, Dr Frank Michel. Please join us on this half day event for the launch of the latest features of Metrohm’s latest Titration Platform. Dr Frank Michel from Merck will be our international guest speaker at this event. 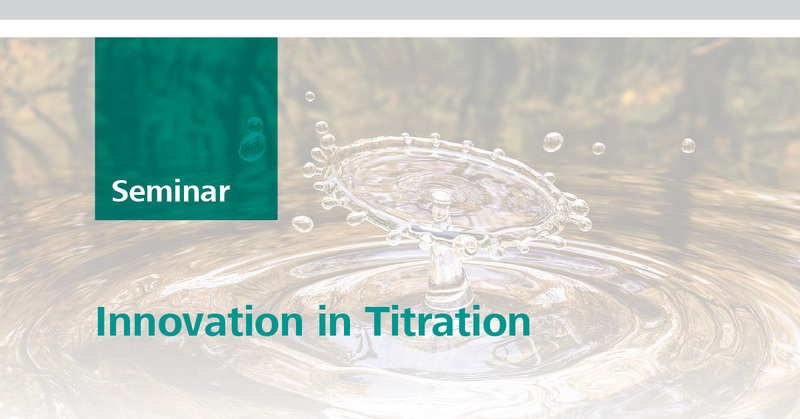 Dr Michel, the Analytical & Chromatography Scientific Advisor for Sigma-Aldrich Chemie GmbH, will present the latest in titration reagent innovations from Merck.